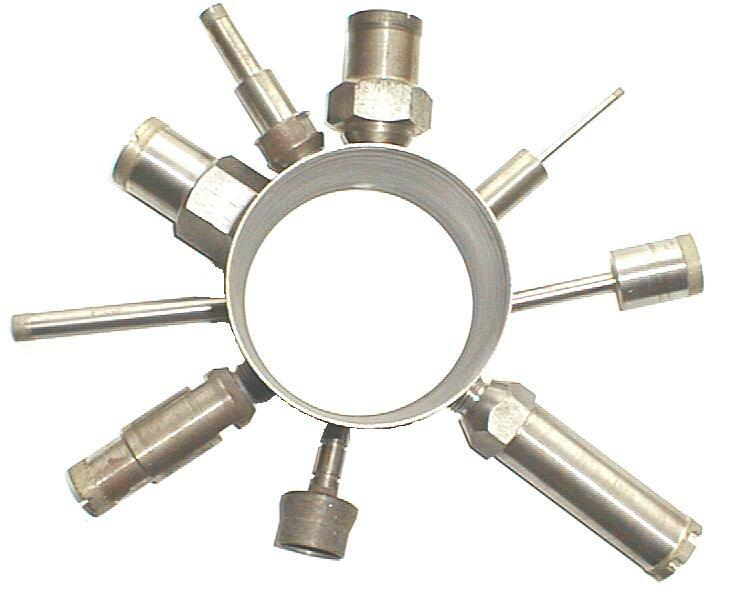 UKAM Industrial Superhard Tools is a Leading Manufacturer and Authority on Diamond Core drills from .001" to 48" Diameter, drilling just about any type of material / application. Our products are used in Industry, Research & Development, Contractor and Hobby applications. Customers include some of the leading Fortune 500 companies, Military, Science & Space Organizations, Small Machine Shops, Contractors, Hobby Enthusiasts, and Homeowners. 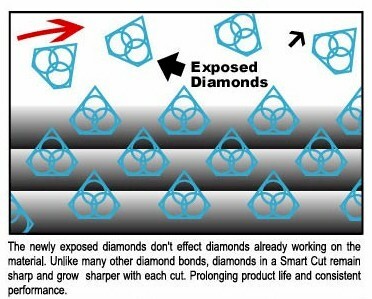 Finding the Right Diamond Drill for your Drilling Equipment is Easy. 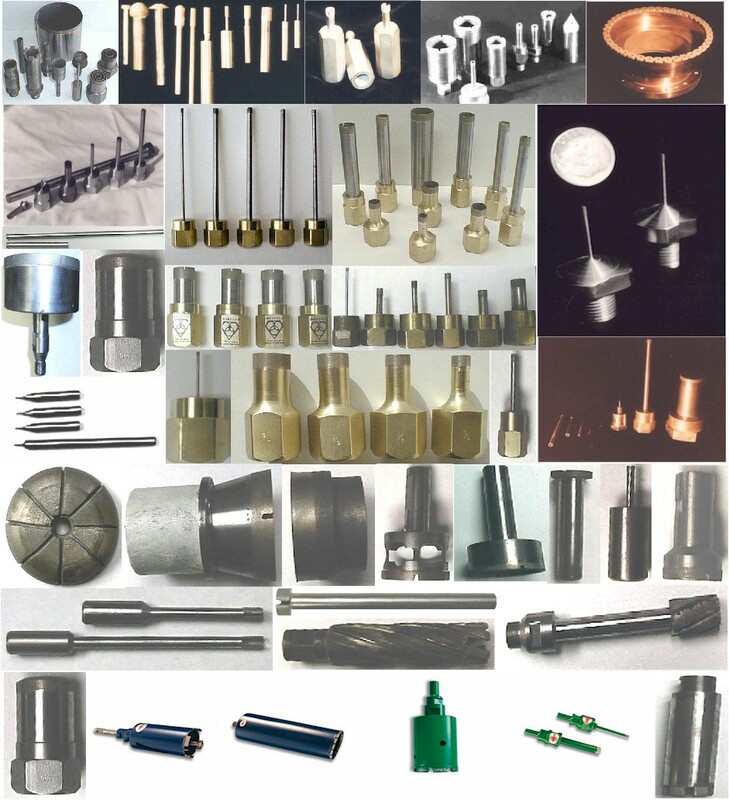 Diamond Drills are available from inventory in many different specifications, outside & inside diameters, drilling depths, bond types, wall thickness, diamond mesh sizes, mountings, & tolerances. We will work with you to determine your needs, and recommend the right solution for your specific material/application. You can count on us to improve you drilling operation to its ultimate efficiency. Click on the Drilling Machine name or picture below, to see Various Diamond Drills that can be used on this equipment, Specifications, Prices, & Purchase Online. For most applications we recommend a you use diamond drills on a drill press. 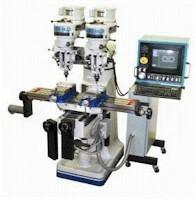 The drill press provides uniform drilling consistency, tighter tolerances, and better overall performance. Although it may cost more than an angle grinder, hand held grinder, or hand held drill. It will pay of in the long run. 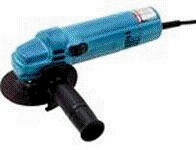 Angle / Hand Held Grinder offers the advantage of low cost, and increasing versatility. With this one piece equipment you can drill, cut, grind, and polish. An angle grinder is excellent choice for small jobs, outside jobs, drilling hard to reach places, or when drilling a very large piece of material. Where using a conventional drill press is not feasible. Nothing beats the versatility and ease of use of a Hand Held Drill. Lightweight and portable, the hand held drill can be taken with you anywhere you go. Perfect for use on horizontal surfaces, and outside jobs. An excellent tool for beginning hobbyist, homeowner and construction contractor. Use a hand held drill where a drill press is not feasible. The best drilling results, precision tolerances, surface finish, and consistency will be obtained on a CNC / Milling Machine. An ideal choice for high production drilling operations. This equipment is fully automatic and controlled by a computer. And costs more than other types of drilling equipment. Join our mailing list to receive information & helpful drilling tips, FREE products & incredible offers.